Subject: Shehaqua Family: Join our Leadership! Get involved at our Winter Summit! Thank you all for another great year! The summer programs were again full of families and activities, and it was great to have many new faces mixed in with the "regulars". As you probably know, Shehaqua Family programs are 100% volunteer driven. We have no full time staff, no office, no paid employees. For many years, we have relied on this model to keep things simple, keep costs down, and to allow family camp and the other programs to be an affordable option for the greatest number of families. We would love to train a new, interested volunteer for this role. Without filling it, we are considering scaling back some of the other activities (Spring Gathering, Fall Festival) to focus on Family Camp, although no firm decisions have been made yet. If you value the programs and are willing to volunteer, please consider speaking up. I'm available to discuss the role and answer any questions at [email address redacted]. Please also join me in thanking Claude and Haydee, for all that they have done, and the roles they continue to hold to support our programs. 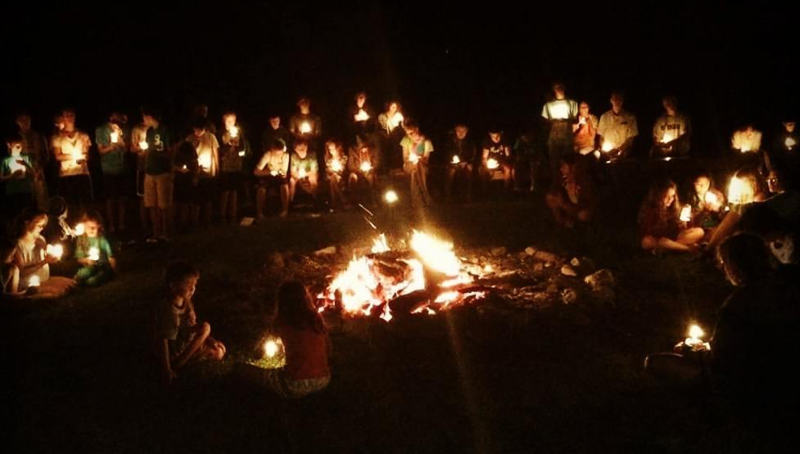 Do you love Family Camp and want to get involved? Join us at our first Shehaqua Family Winter Summit! Our goal with this workshop is to give you all the tools you need to understand how Family Camp is run including our year-round planning circles and the different key roles filled by amazing volunteers like you. Along with education, we will be discussing an important decision for the year around whether to continue holding Spring Gathering and Fall Fest. We love holding these programs and need your help to keep them going. This will also be a chance for you to join one of our circles and be involved in planning Family Camp. 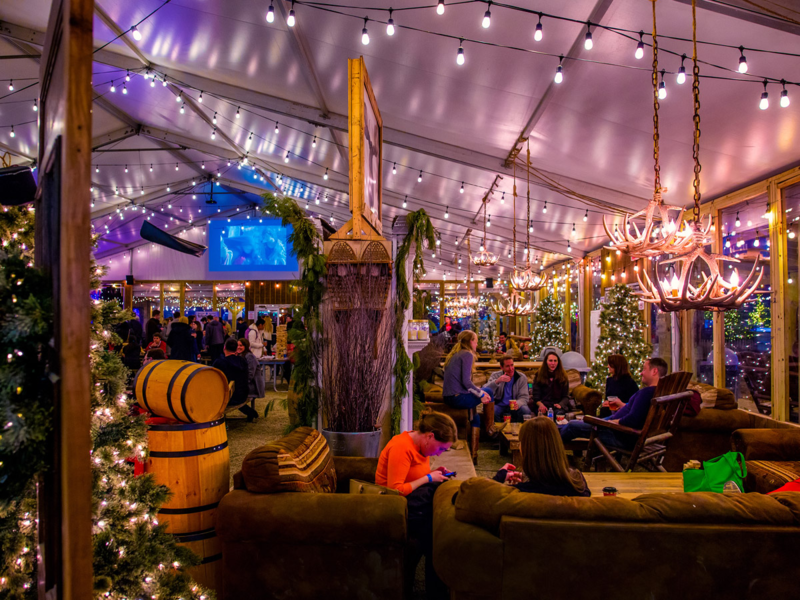 In the evening, we will conclude the summit in true winter wonderland fashion by heading heading over to the BlueCross River Rink at Penn's Landing riverfront to enjoy skating, hot cocoa and cozy fireplaces together. If you need housing overnight on Friday night before the summit or Saturday night in order to attend church on Sunday, please contact [email address redacted] and we will arrange for a local family to host you. 6:30pm Travel to Penns Landing for Ice Skating! If you have any questions, or are interested in volunteering or attending the annual summit, please contact me at [email address redacted].